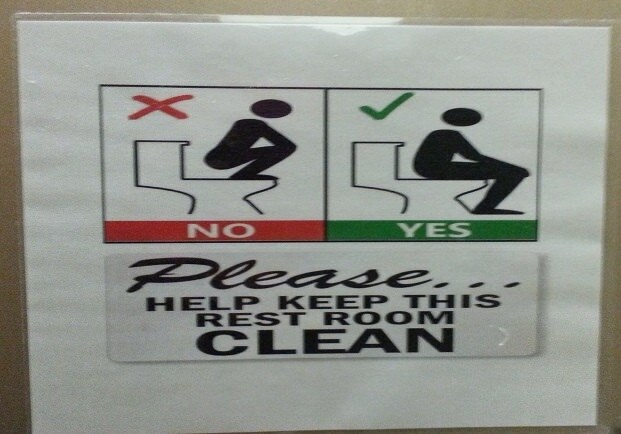 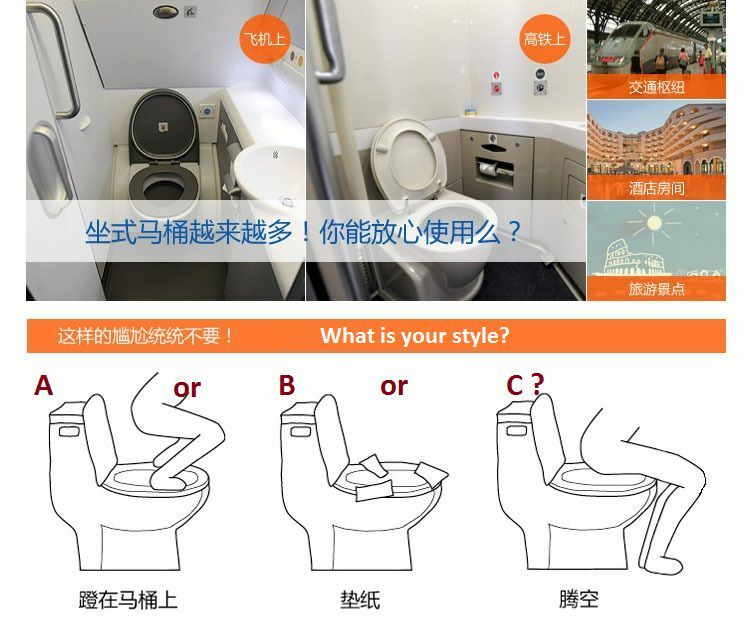 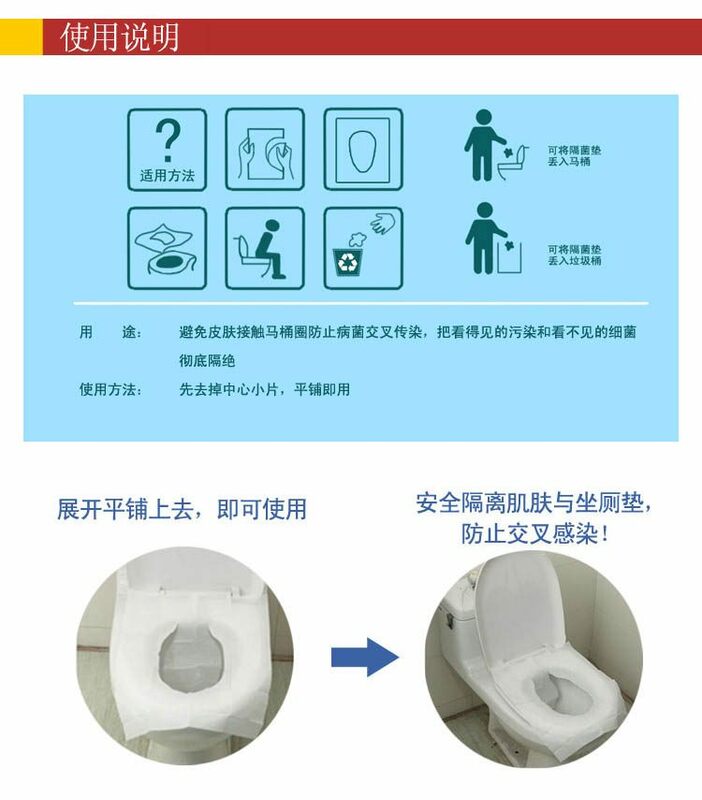 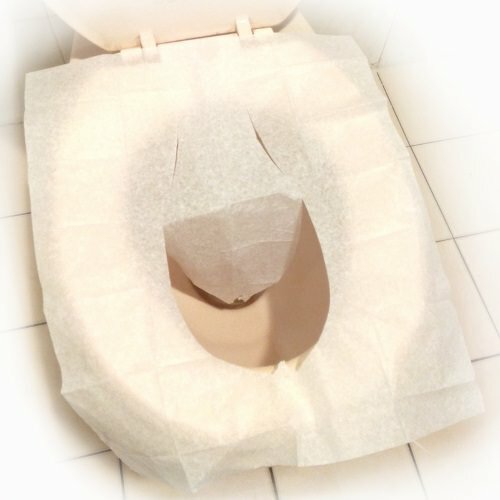 Do you worry about the germs on toilet seats whenever you use public toilets? 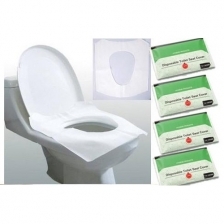 Now you can protect yourself against those germs with the Disposable Toilet Seat Covers. 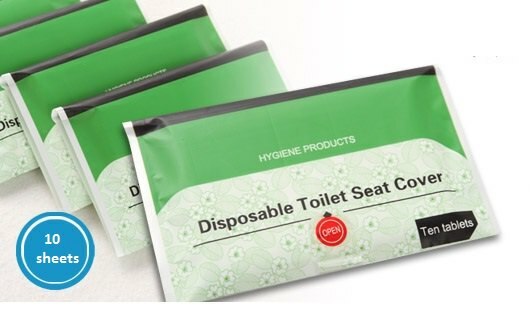 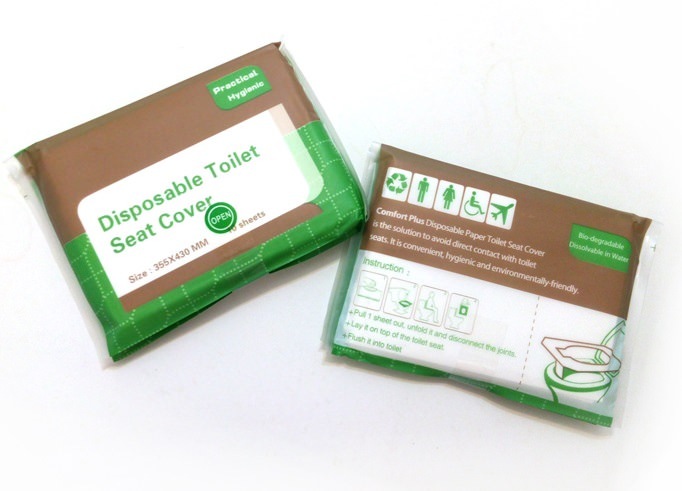 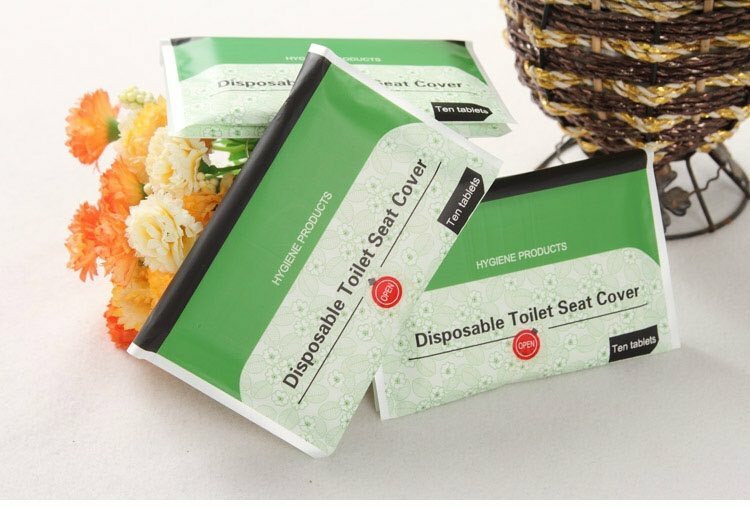 These seat covers are easy to use and they are pocket size so you can place it in your bag to bring around. 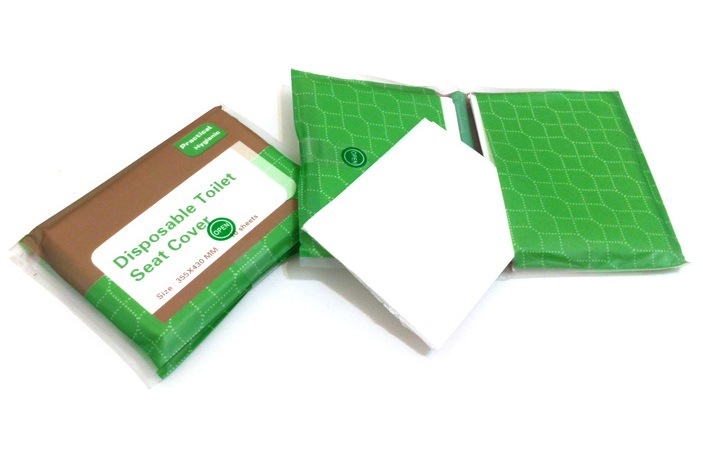 One pack has 10 sheets. 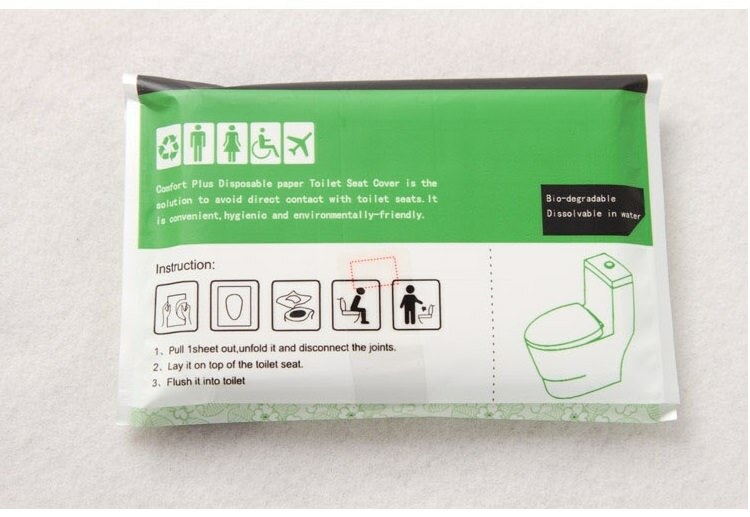 Notes: The packaging design may vary due to different batches.